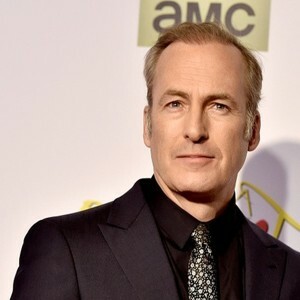 Word on the Streep: Bob Odenkirk joins "Little Women"
Bob Odenkirk joins "Little Women"
Greta Gerwig has added Bob Odenkirk to her already star-studded cast for the upcoming remake of Little Women. The Better Call Saul star was recently seen starring alongside Meryl in 2017's The Post. The only question that remains for this is whom Odenkirk will play. My guess at this point is that he'll portray the father of the March family. There's also a possibility that he'd play professor Bhaer, but I struggle to picture him and Saoirse Ronan as love interests. Filming reportedly begins next week in the Boston area! Chris Cooper joins "Little Women"
First full trailer for "Mary Poppins Returns"
Louis Garrel joins "Little Women"